The start of a new year means different things for different families. But there’s one thing almost all of us aspire to do this time each year: plan a family vacation. No matter when you plan to travel in the new year — or for how long — we’re here to inspire you with the best family vacations for 2018. 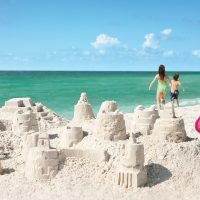 Families have so many options when it comes to cruising, but Royal Caribbean’s Symphony of the Seas is the best one yet. 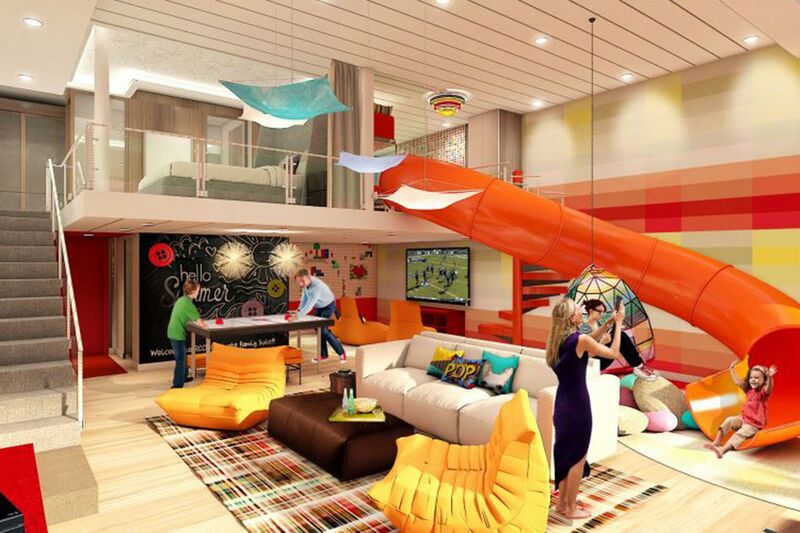 Set to debut in April, 2018, the ship will feature the ultimate family suite, with two private bedrooms, a netted climbing structure, kid-size pool table, movie room, floor-to-ceiling LEGO wall, and — get this — a slide that connects the suite’s two floors. Other features of the new ship will include “Hairspray,” Royal Caribbean’s first Broadway show at sea; a FlowRider surfing simulator; three waterslides; and family activities and restaurants galore. Symphony of the Seas will sail the Mediterranean this summer, before heading to Miami in November. In 2017, Canada turned 150 and celebrated by offering free entrance to all of its parks. Guess what? The free admittance will continue for kids age 17 and under through 2018! Plan a visit to experience the amazing scenery and outdoor adventures, from the teal-blue waters of Moraine Lake in Banff National Park to the Tobermory ship wrecks in Bruce Peninsula National Park. Not sure which one to visit? 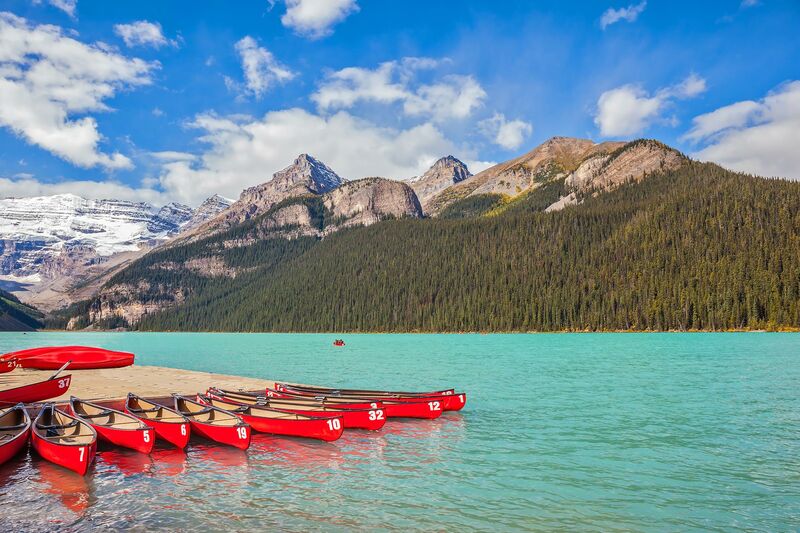 Start with 10 Best Canadian National Parks for Families. 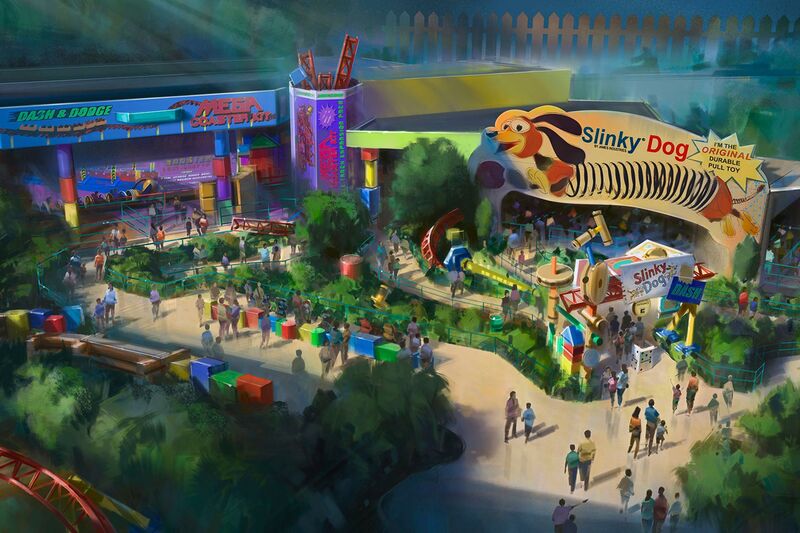 Toy Story Land will make its debut at Disney’s Hollywood Studios in Disney World next summer, bringing with it two rides: the Slinky Dog Dash, a roller coaster modeled after “Slink,” and Alien Swirling Saucers, inspired by the claw machine at Pizza Planet. Families will also be able to dine in Woody’s Lunch Box. Over at Universal Orlando Resort, the ultra-chic Aventura Hotel will make its debut, as will the new Fast and Furious – Supercharged ride. Other newcomers to Orlando will include the Infinity Falls and Ray Rush rides at SeaWorld, and Nona Adventure Park on Lake Nona. If you have kids between ages 2 and 10 and haven’t yet taken them to LEGOLAND, now is the time to go. 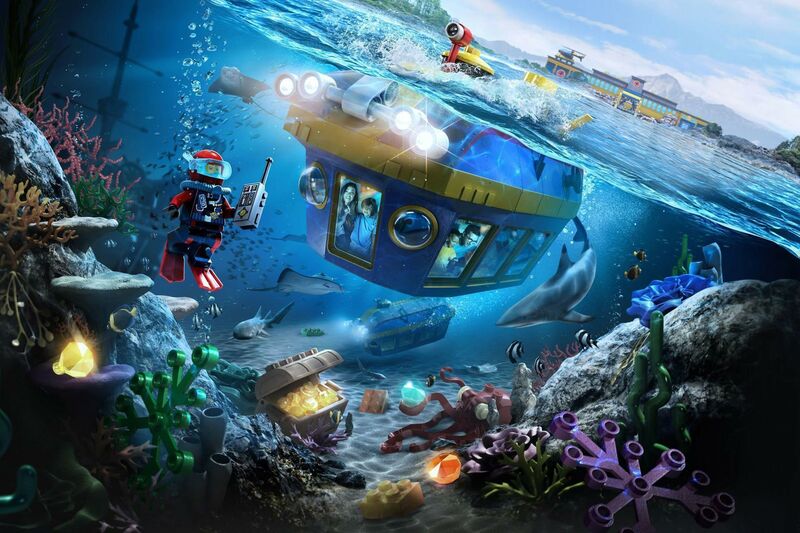 In 2018, the theme park’s location in California will debut LEGO City: Deep Sea Adventure, a ride in which families will be able to view sea life through the portholes of an actual submarine! The park’s second resort hotel, LEGOLAND Castle Hotel, will also make its debut, offering themed rooms and early entrance to LEGOLAND California. Yes, it’s a long flight. 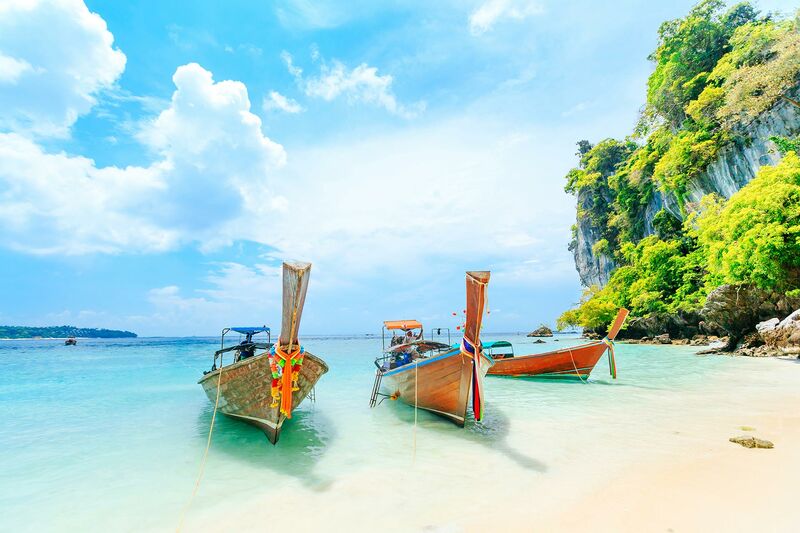 But if you’re looking for an ultra-affordable, ultra-exotic vacation with the kids, Phuket is it. Here, you’ll find gorgeous, five-star resorts, often for a fraction of the price you’d pay at all-inclusive resorts in the Caribbean. Most of the resorts cater to families with family-specific suites, swimming pools, kids’ activities and both local and familiar food. Don’t neglect Phuket’s Old Town, where you can experience the friendly Thai culture and amazing street food. Yes, New Orleans is family-friendly! And because it’s celebrating its 300th birthday in 2018, why not plan a family vacation to enjoy the city’s celebrations? 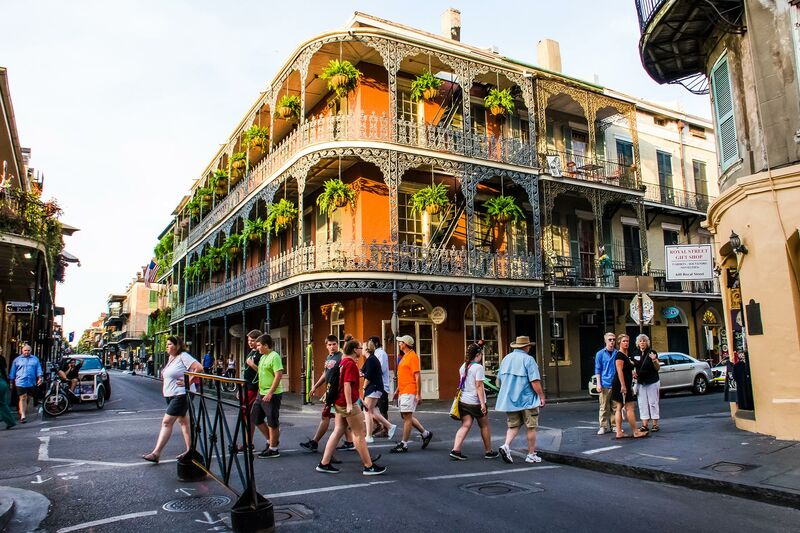 Family-friendly musts include cruises on the Steamboat Nachez; visits to the Audobon Butterfly Garden and Insectarium; tours of the French Quarter and Garden District; Po’Boys at Mother’s Restaurant and Sunday brunch at The Court of Two Sisters. Of course, no visit to “Nawlins” is complete without getting a face full of powdered sugar from the delicious beignets at Caf? du Monde. Half the fun of New Orleans is the food — can you tell? It’s time to go to the Florida Keys. Yes, the islands took a major hit during Hurricane Irma, but they’re on the rebound and ready for families to return – or experience them for the first time. 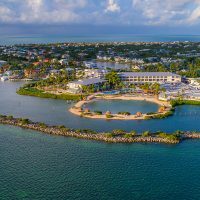 As of December, 2017, the Florida Keys Tourism Council reports that 75 percent of the region’s hotels are up and running. 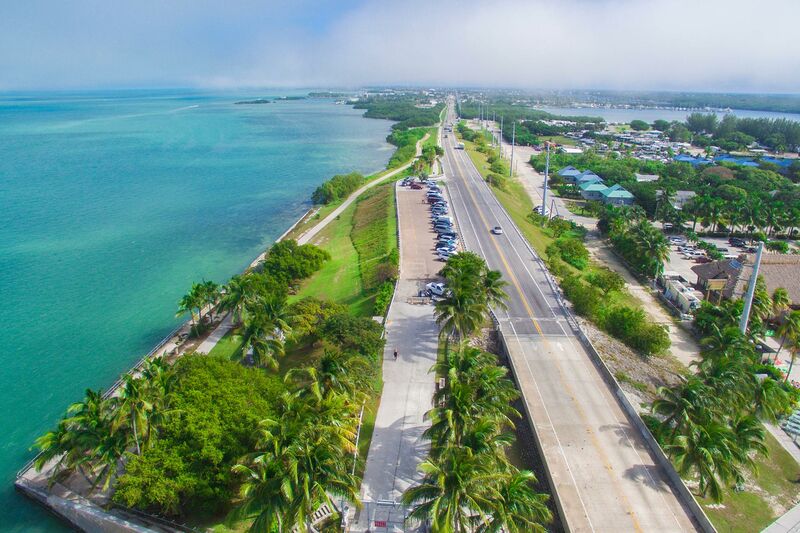 For history and culture, go to Key West; for beaches, water sports and total relaxation, head to Key Largo, Islamorada or Marathon. Is Hawaii on your bucket list? 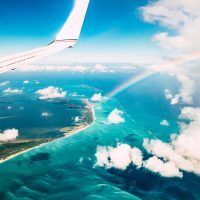 Make it a reality in 2018 – especially since Southwest and Alaska Airlines have announced new services to the islands! Disney’s Aulani Resort has also announced new Moana experiences for families. 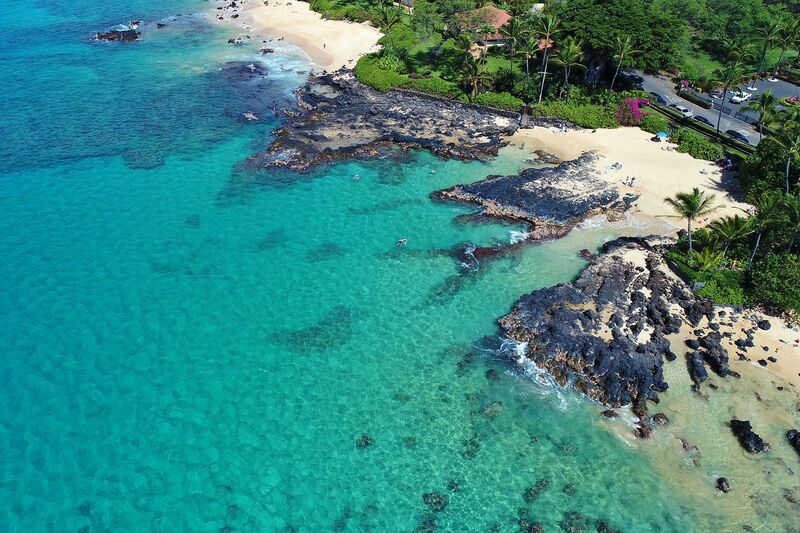 See Hawaii Family Vacations to choose the best island(s) for your trip.